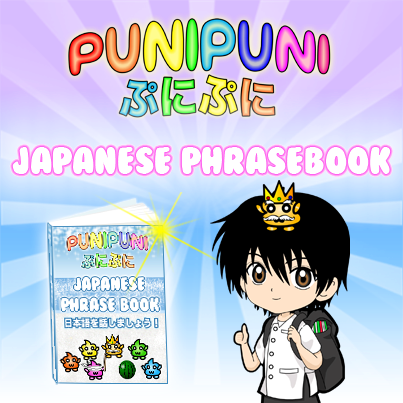 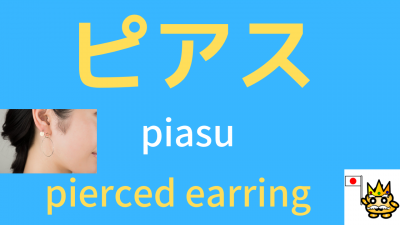 Pierced earring in Japanese is ピアス(PIASU)! 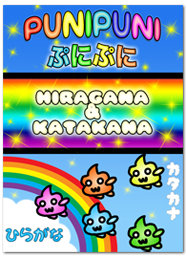 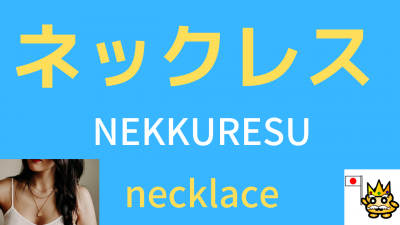 Necklace in Japanese is ネックレス(NEKKURESU)! 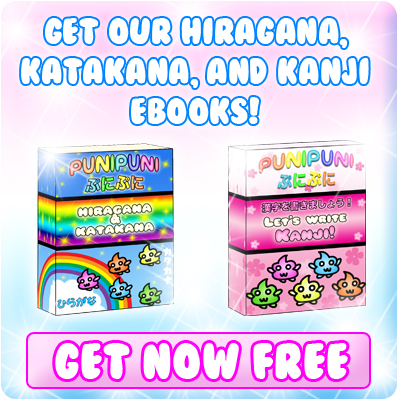 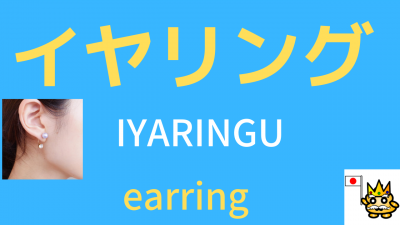 Ring in Japanese is 指輪(YUBIWA)! 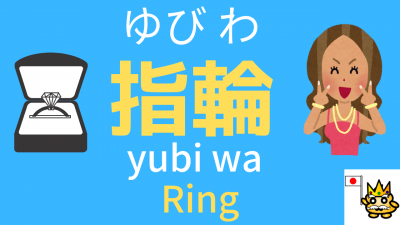 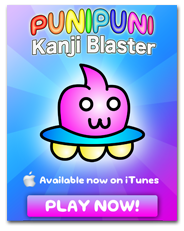 Fingers in Japanese 指 YUBI! 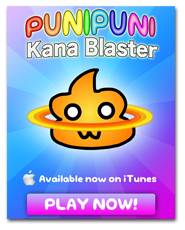 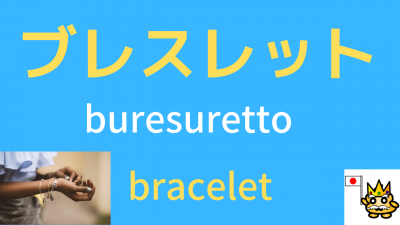 Bracelet in Japanese is ブレスレット(BURESURETTO)! 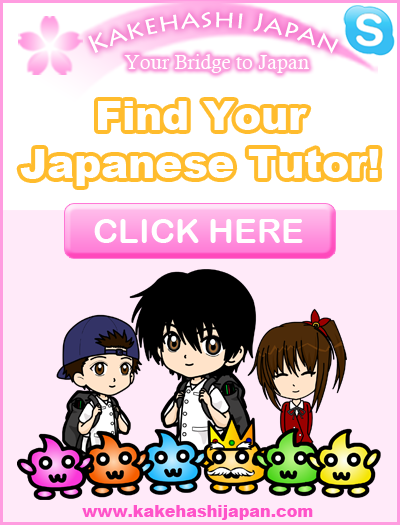 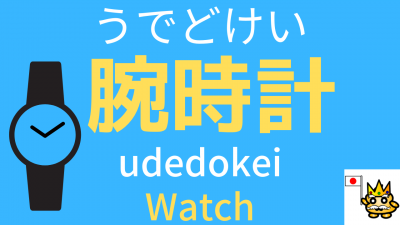 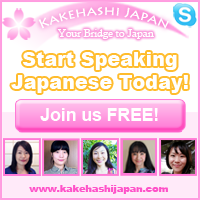 Watch in Japanese is 腕時計 (UDEDOKEI)! 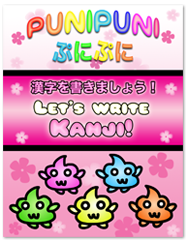 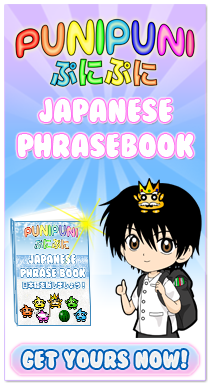 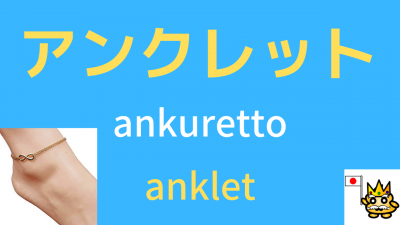 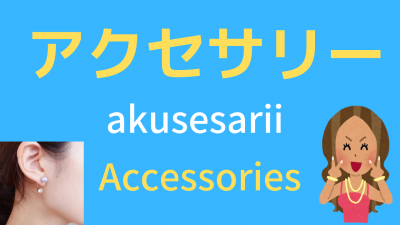 Anklet in Japanese is アンクレット (ANKURETTO)!